Concrete Shield was used for long term protection to minimise maintenance costs, keep the concrete cleaner & drier, as well as create an invisible protective barier against salt attack. 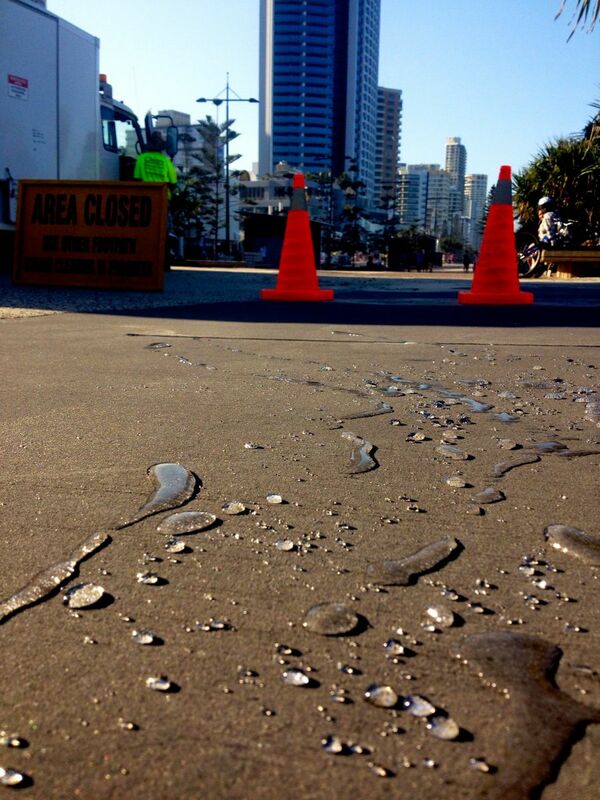 Concrete Shield was professionally applied by our accredited applicator based out of the Gold Coast and the works were carried out on behalf of the Gold Coast City Council. Concrete Shield delivers a long-term level of protection by being hardwearing due the the sealer's ability to penetrate concrete surfaces up to 10mm. Concrete Shield is the perfect product when it comes to commercial application due to its ease-of-application, userfriendliness and being non-flamable makes it pleasant to work with and safe to transport and store. Keeps The Surface Cleaner & Drier.